There’s something about the aroma of cannabis that soothes the mind and body. Whether it’s the sweet fruity taste of Pineapple Trainwreck or that skunky smell that bursts from a cracked bud of Sour Diesel, we know there’s something going on under their complex and flavorful bouquets. 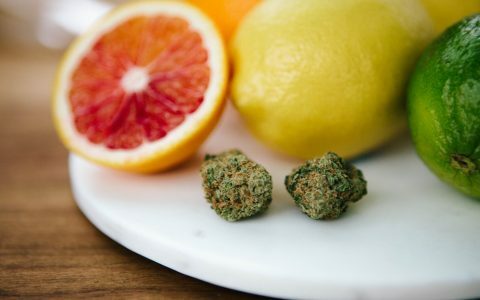 Secreted in the same glands that produce cannabinoids like THC and CBD, terpenes are the pungent oils that color cannabis varieties with distinctive flavors like citrus, berry, mint, and pine. 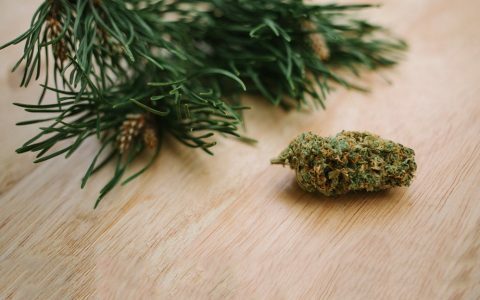 Their differences can be subtle, but terpenes can add great depth to the horticultural art and connoisseurship of cannabis. Most importantly, terpenes may offer additional medical value as they mediate our body’s interaction with therapeutic cannabinoids. Many cannabis analysis labs now test terpene content, so any consumer can have a better idea of what effects their strain might produce. 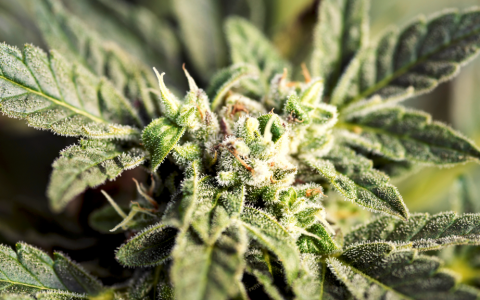 With their unlimited combinations of synergistic effects, terpenes will likely open up new scientific and medical terrains for cannabis research.